Many regions in the country talk a good talk when it comes to touting diversity in their tech and startup cultures, but often talk is all that it amounts to. 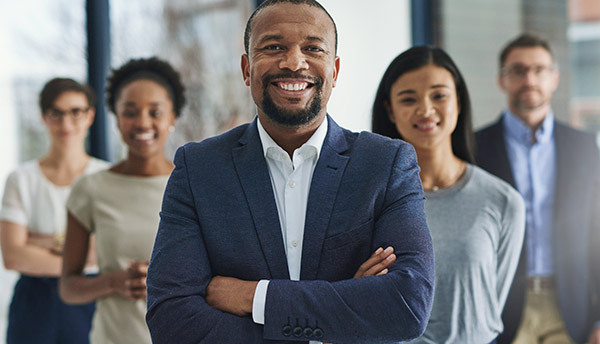 One of the critical ingredients that gets a city’s entrepreneurial atmosphere buzzing are doers, not just talkers – individuals who take ownership of the tech community’s success and are willing to step up and build solutions where they see gaps. And Tampa Bay is a community of doers. “I want The Mainframe to be a representation to everyone within earshot that Tampa “gets it.” That the city genuinely embraces and understands the importance of having an all-inclusive and well diverse setting … We need talents here reflective of the city’s landscape, to help improve on the processes and systems in the technology space. We need to be pioneers of what true innovation means in terms of diversity and inclusion in every sense of the word,” said Faison. 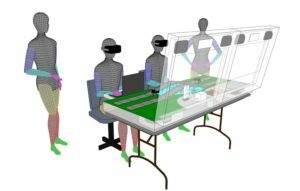 But if the Tampa region wants to play in the same league as the heavyweights in the Northeast and Northwest, it needs a strong, vibrant technology scene. And one of the keys to a strong, vibrant tech scene is one that looks demographically like the region itself. 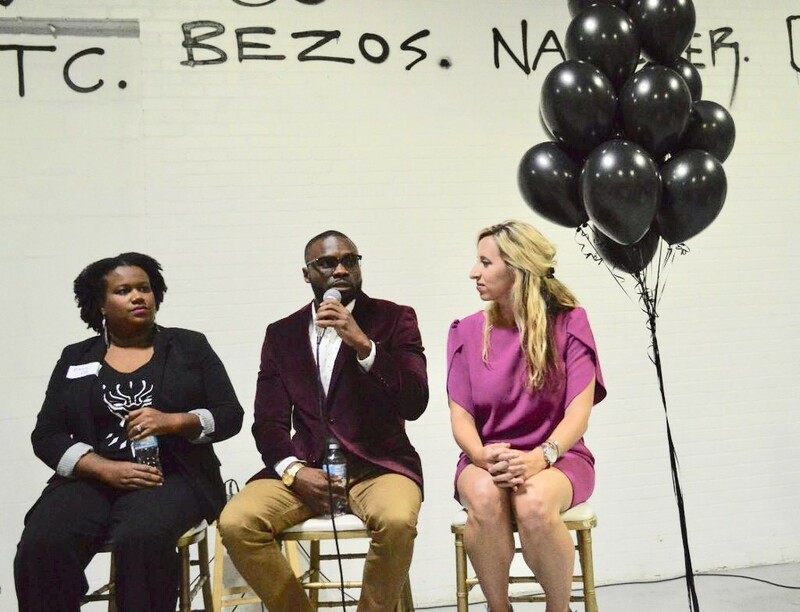 While projections for tech in Tampa Bay are strong – data analytics firm Chmura has growth doubling from 5% over the previous 5 years, to 10% in the next 5 years – there is room to continue to grow in diversity, and with entrepreneurs like Faison, that work is already underway. “It’s no secret that technology is going to be the infrastructure of any and every major city in the very near future … Tech professionals, entrepreneurs and innovators from all walks of life are searching for a landing spot that gives them the best possible opportunity to grow and scale. One that gives the options of whether it’s for work or play, it truly feels like home. Technology is truly a human story,” said Faison. Billed as “a new hope for indie games,” Project MQ was founded by twin brothers Marcus and Malcom Howard as a way to connect, support and grow the global indie gaming community. Project MQ was one of three winners in the PayPal Business Makeover Contest, beating out more than 20,000 other businesses and netting them a $10,000 grant. 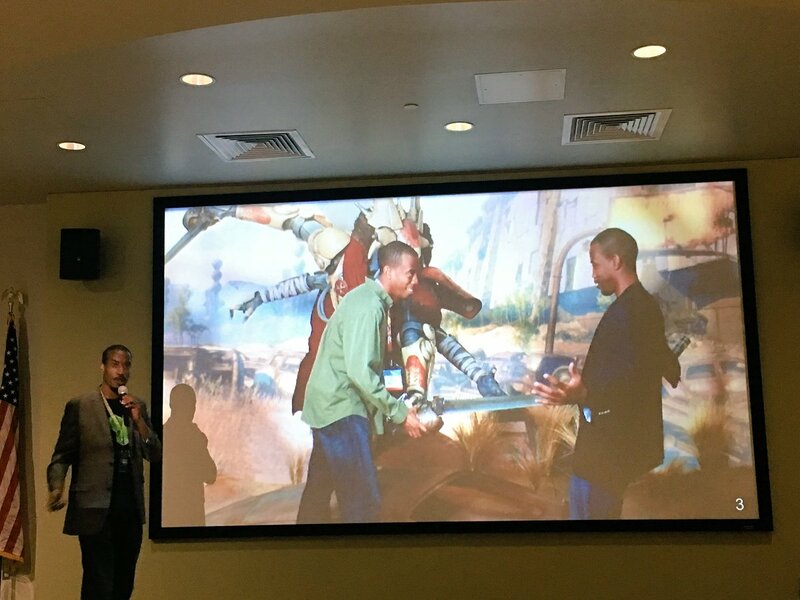 Co-Founder Marcus Howard (left) at Tampa Bay Wave Demo Day, showcasing how Project MQ is taking indie gaming to the next level. Learn more about Project MQ. 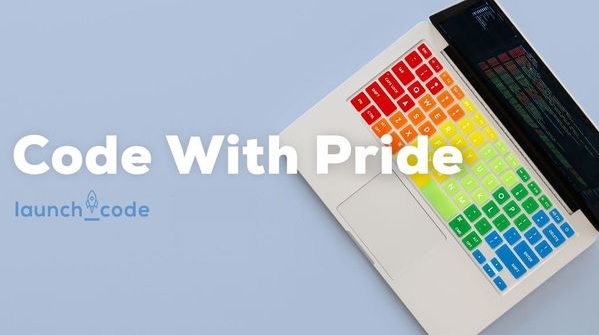 Launchcode helps people from all walks of life connect to jobs in tech. According to founder Jim McKelvey, Launchcode is “the best way to get a job in tech and the best way to attract new talent.” In Tampa Bay, Maria Laura Tarabillo is the Launchcode Candidate Engagement Manager who is helping build the local tech workforce. 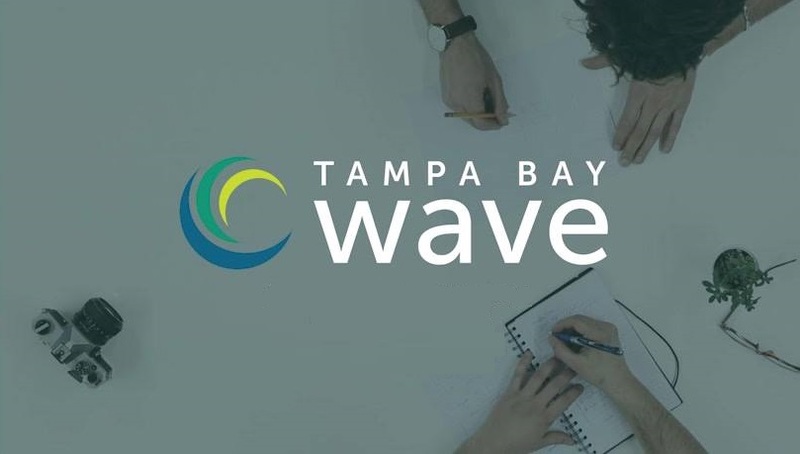 The Tampa Bay Wave’s TechDiversity Cohort is dedicated to bringing diverse tech startups into their accelerator and pumping more energy into the local tech scene. 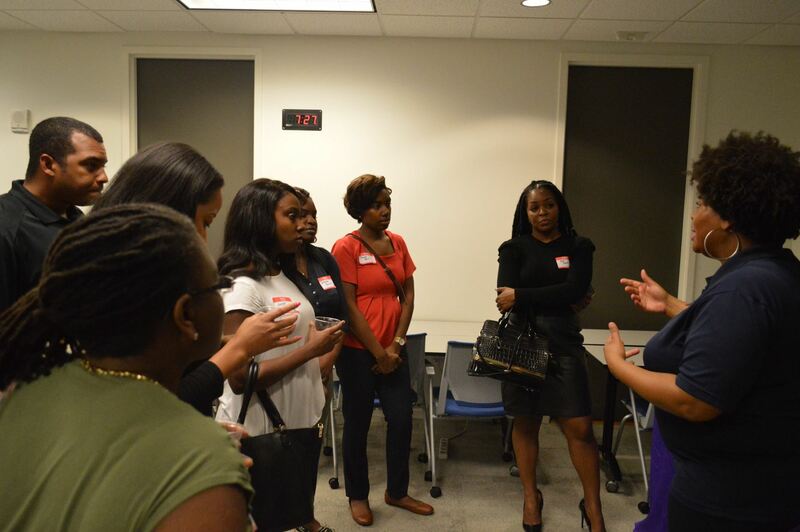 See the 10 startups in the TechDiversity Cohort. Alvin Williams has more than 20 years of experience in the construction industry, and he is seeking to turn the affordable housing industry on its head with “BILL,” a 3D home printing service that will make affordable housing faster, stronger and more affordable. See more about E-building Concepts and BILL. 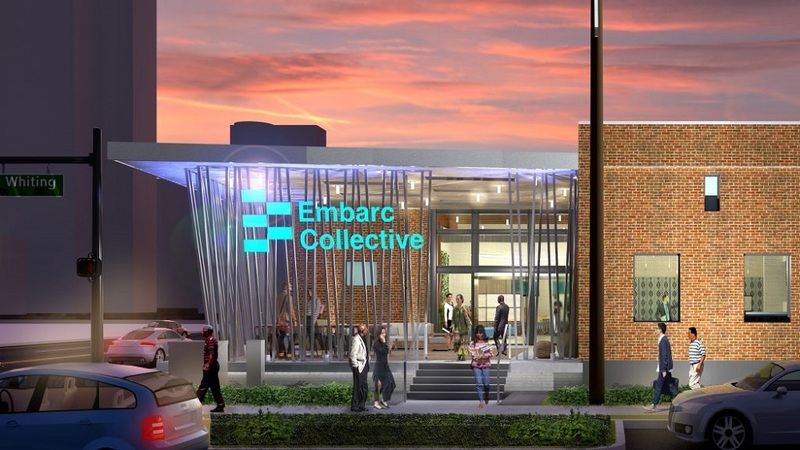 An accelerator with the backing of a major local (and national) player, Tampa Bay Lightning Owner Jeff Vinik, the Embarc Collective wants to “make Tampa Bay a prime destination for diverse startup talent to make an impact – professionally and personally.” Embarc Collective will launch in 2019. Membership applications are now open. Learn more about the Embarc Collective. Synapse is a non-profit online platform that helps entrepreneurs connect, grow and succeed. 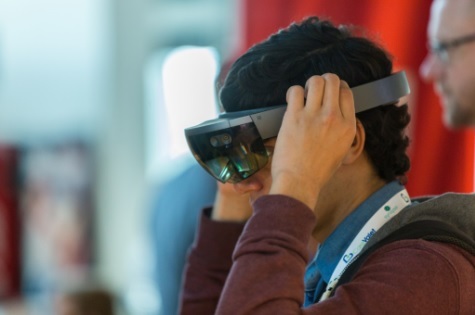 The annual Synapse Summit held at Amalie Arena is also an important entry point for those looking to break into the tech world. 48% of businesses in Hillsborough County are minority-owned, but those businesses only produce 5% of the revenue generated in the county. The Chamber’s Minority Business Accelerator program is seeking to close that gap. 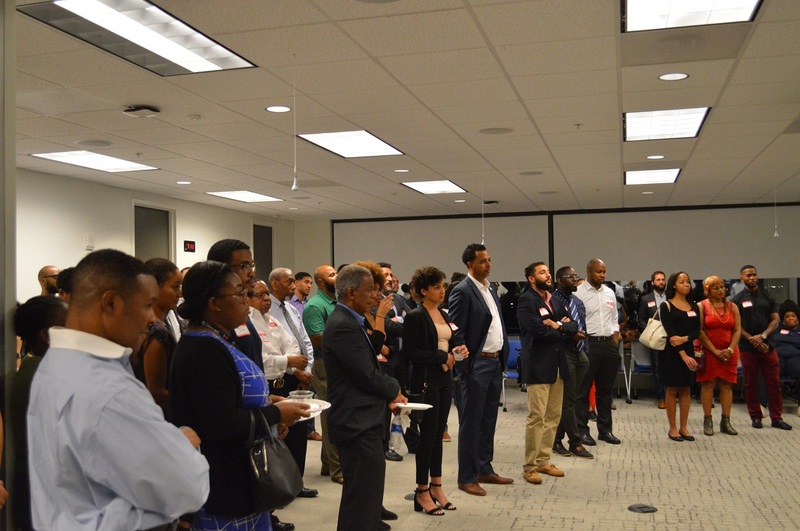 Learn more about the Chamber’s Minority Business Accelerator program. 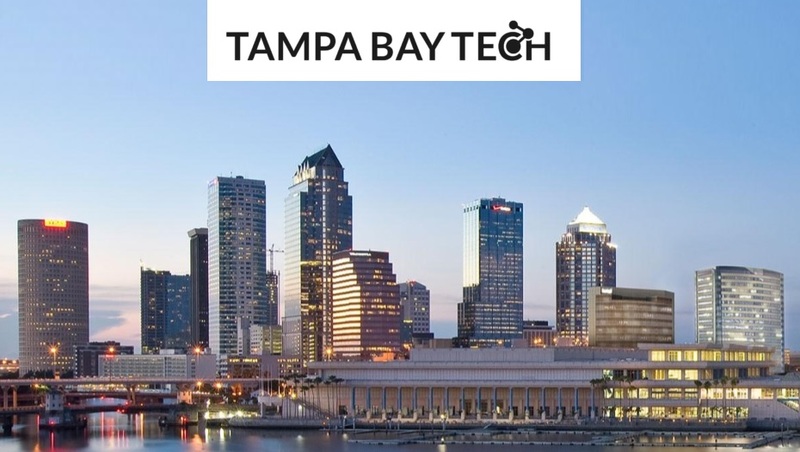 As the largest technology council in Florida, Tampa Bay Tech works with local tech businesses and stakeholders in the tech community to bring their vision to life: To see Tampa Bay recognized globally as a leading tech hub. Two flagship events are the poweredUP Tampa Bay Tech Festival and the Tampa Bay Tech Awards. Learn more about the mission of Tampa Bay Tech. 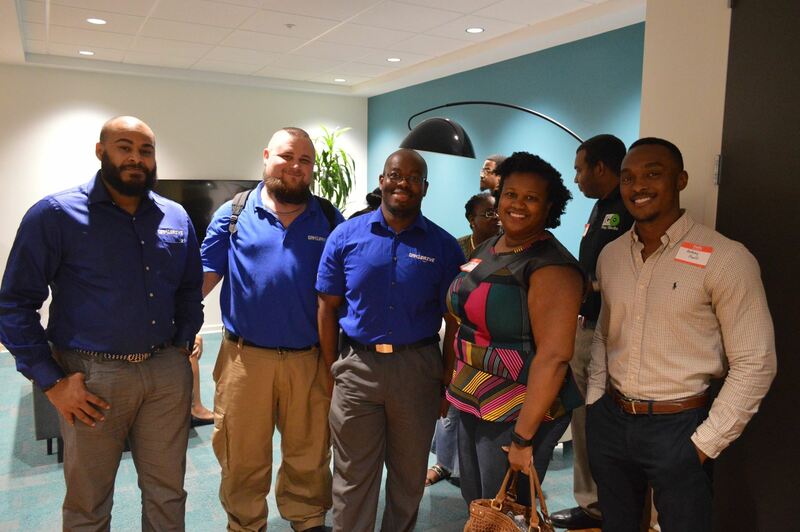 View more photos from The Mainframe Inc meetup at Microsoft Corporation in Tampa! Learn more about The Mainframe. A true symptom of a budding tech scene are individuals stepping up to build what they see lacking around them. They can do it because they see the resources and talent is available to bring their vision to life. And that is what we see in Tampa Bay in individuals like James Faison and initiatives like The Mainframe, Embarc Collective and Synapse. The future is looking bright indeed in the Tampa Bay region. Join in the fun (sunglasses required).